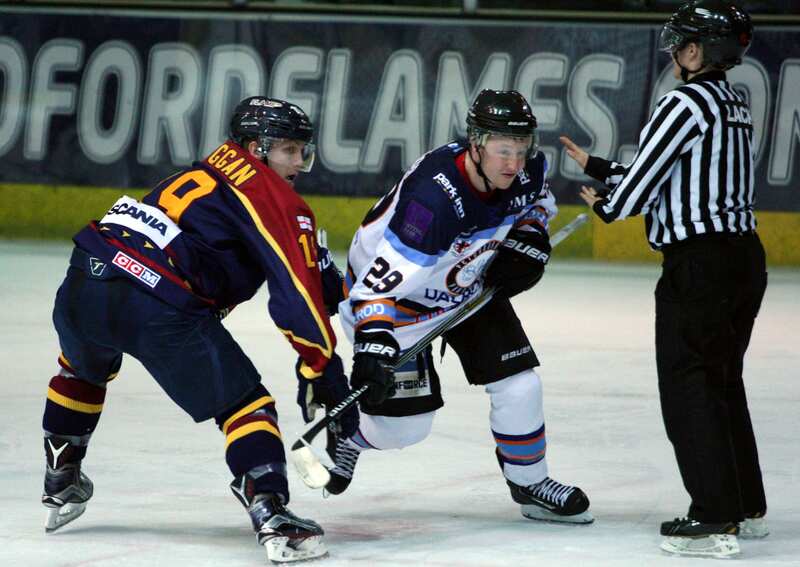 The dates for the EPL Cup Final between Guildford Flames and Peterborough Phantoms have been confirmed. Flames will host the first leg on Wednesday, 2nd March, with the return leg in Peterborough 24 hours later. The two teams last met in the final during the 2008/09 season when Phantoms secured victories in both legs on their way to collecting the treble. Phantoms have had the upper hand against Flames this season, claiming three wins from their five meetings. Flames progressed to the final with a 5-3 aggregate win against Basingstoke Bison, while Phantoms secured their place after a 9-6 overall victory against MK Lightning. 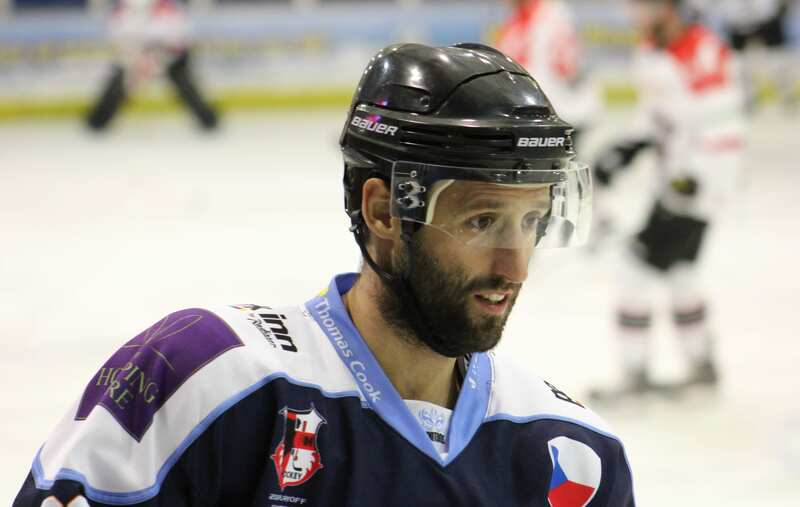 Guildford boss Paul Dixon said the final represented a great opportunity for his team to secure silverware. On top of the challenge that winning a trophy always presents, we are going against a club that has had our number on most nights this season – that adds a unique mental challenge to the series,” said Dixon. “They are a good skating side, they have offensive punch, and they get great goaltending – all of which is demonstrated by their high league ranking in goals for and against differential. “They do pose a danger of being able to win a one-sided match that virtually eliminates us before getting to game two. “We are going to have to be dialled in from the off to make sure we are able to compete for every minute of the series to give ourselves a chance at success. Highlights from the EPL game between Guildford Flames and Bracknell Bees on Sunday, 27th November. Highlights from the EPL game between Basingstoke Bison and MK Lightning on Saturday, 19th November.